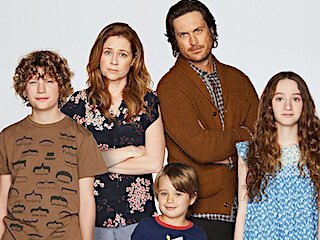 A divorcing couple who alternate taking care of their 3 kids find new reasons to stay together. Based on the Danish sitcom Bedre skilt end aldrig. 22. 2-14                26 Feb 19   Annie, Are You Okay?